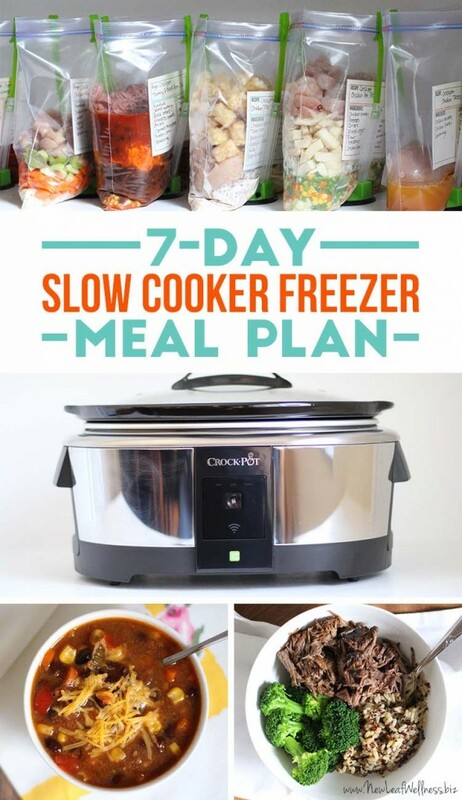 Check out this 7 day Slow Cooker Freezer Meal Plan! LOVE your posts! 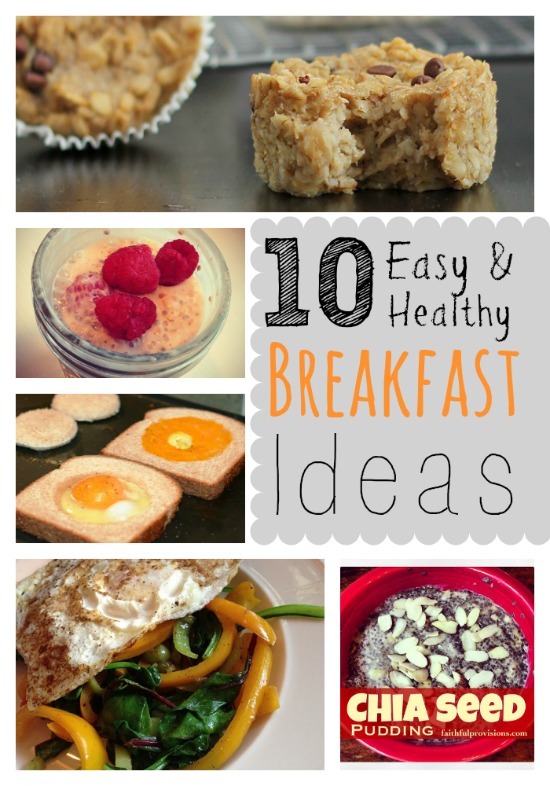 We have made so many of your meals! Keep up the amazing work, making it easy for people to eat healthy!